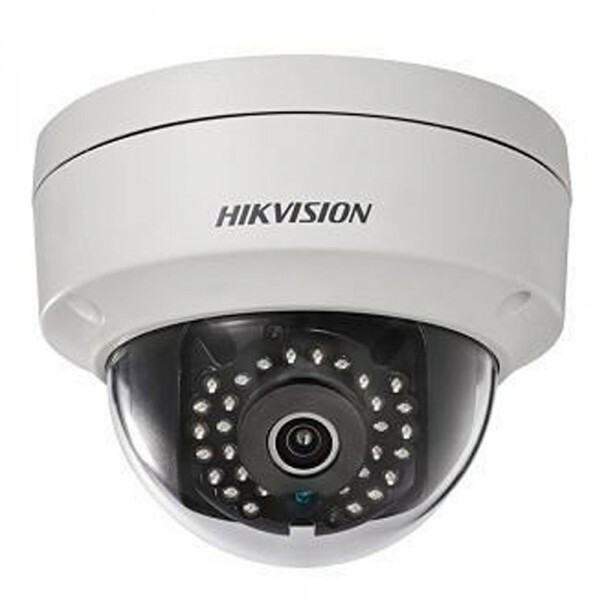 The Hikvision DS-2CD2142FWD-I is a 4MP Mini Dome IP Camera. The DS-2CD2142FWD-I supports H.264+. Camera is IP66 weather-proof protection rated but is recommended that the camera is used internally. Camera is available in 2.8mm/4mm/6mm fixed lens options.